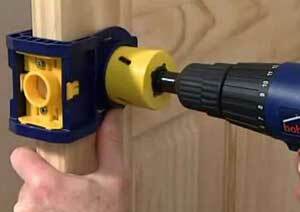 When you need repair or replacement service, there are numerous locksmiths whom you can call. No matter where you live, many locksmiths are there in the market to help you with your lock needs. However, you want to find an expert locksmith since every locksmith may not be similar and highly knowledgeable. 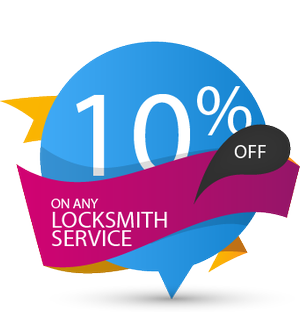 So, it is essential to hire a locksmith who you feel comfortable to work with. 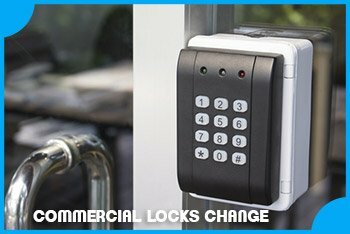 If you are looking for expert locksmith service in the regions of Suffolk, VA, contact Safe Key Store. Trustworthiness: We strive to build and maintain a good relationship with our customers. That is why we provide a complete range of top notch products. Our work ethics leads us to be the most trusted locksmith company in the surrounding areas of Suffolk, VA. Serving Suffolk, VA and the surrounding areas! We serve the widest coverage areas in the Suffolk, VA community that help people to avail our service wherever they are located, be it north-east of Suffolk or south-west of the Suffolk.